We all make mistakes, with a large portion of them being done when we are young and aren’t able to grasp consequences. Luckily, a large portion of them are repairable. Failed a test? Repairable – retake or study harder next time. Didn’t eat well or exercise? Repairable – start today and learn how to care for your body properly. Said the wrong thing to a friend? Repairable – apologize and work on your communication skills. Unkind to your skin? Guess what, also repairable – with laser rejuvenation. Whether you sunbathed too often, causing sun-spots, or couldn’t resist popping one too many pimples, leaving acne scars in their place, damaged skin can be repaired with laser rejuvenation. This non-ablative treatment repairs collagen in the dermis, the deepest layer of skin, stimulating it to regrow. In turn, it gently erases damage to the top layer of skin, reducing the appearance of lines and uneven skin tones. There are numerous lasers available for this kind of treatment, which can make choosing what type of treatment is best for you a bit overwhelming. We want you to be informed, without being overwhelmed, which is why we’re breaking down what we think the two best lasers out there are, and what they’re an ideal treatment for. This laser treatment is ideal for evening out skin texture and reducing the appearance of wrinkles, large pores, acne scars and redness. Over the course of 4-5 treatments, you will see your skin restore its youthful appearance. With each treatment you will see subtle, yet consistent results — without significant skin irritation, bruising or pain. This laser treatment is ideal for sun-spots, redness, facial veins and/or skin discoloration. Light brown spots respond especially well to the Limelight laser treatment and it can be used on your face, chest, hands and arms. One to three treatments are usually recommended, depending on the level of skin damage. There should be no pain or discomfort with this treatment. 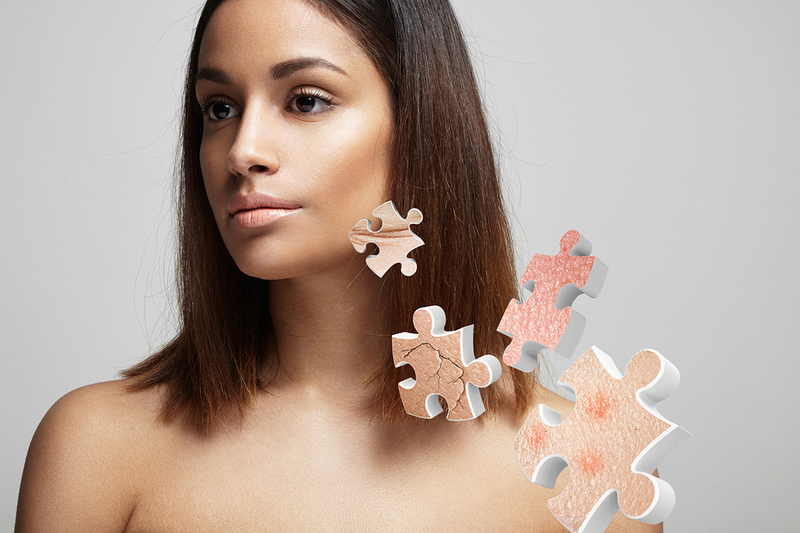 Brown spots are expected to darken immediately after the procedure, but they will flake off within a week or two, revealing more beautiful skin. No matter what type of treatment you are thinking of getting, it’s important to use a highly trained and skilled esthetician. In the wrong hands, laser treatments can be ineffective and dangerous. Contact us for a free consultation with one of our skilled and highly knowledgeable estheticians. We’re here to help you find the ideal skin solution!